Ava DuVernay opposes a reported plan by Steven Spielberg to keep Netflix films out of the Oscars race, and says she hopes the Academy’s Board of Governors will considers viewers like hers at a meeting next month. 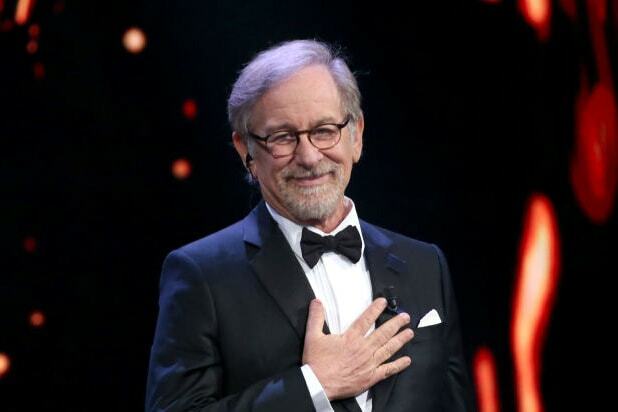 IndieWire reported Thursday that Spielberg wants to propose changes to Oscar eligibility rules to exclude films that debut on a streaming service or get a short theatrical release just for the sake of qualifying. DuVernay has an upcoming limited series about the Central Park Five, “When They See Us,” coming out on the streaming service in May. Franklin Leonard, founder of The Black List, said that Netflix has boosted filmmakers — including women and people of color — who have struggled to get their films picked up by traditional Hollywood studios. “Limiting Academy eligibility to films with a four-week exclusive theatrical window is effectively limiting eligibility to films that the folks who control distribution believe have a viable financial model released that way,” he said. Though Netflix’s “Roma” missed out on Best Picture this year, it has high 2020 hopes for “The Irishman,” Martin Scorsese’s crime film starring Robert De Niro, Al Pacino, Joe Pesci and Harvey Keitel. The film is set for release in the fall and received a teaser announcement during the Oscars broadcast.